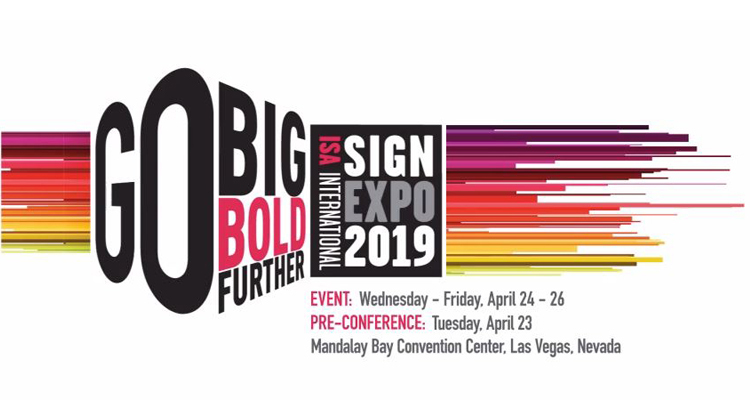 If you’re attending ISA Sign Expo later this month in Las Vegas, be sure to swing by Fisher Textiles’ booth #4017 to learn more about these award-winning dye-sublimation textiles. Formerly only available in grand-format sizes, we’ve partnered with Fisher Textiles to offer nine fabrics in 61-inch or smaller rolls. You can only purchase these smaller Fisher Textiles rolls at LexJet! 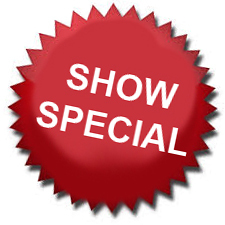 Please call a LexJet print specialist at 800-453-9538 to learn more about this show special, available April 23 to May 1.